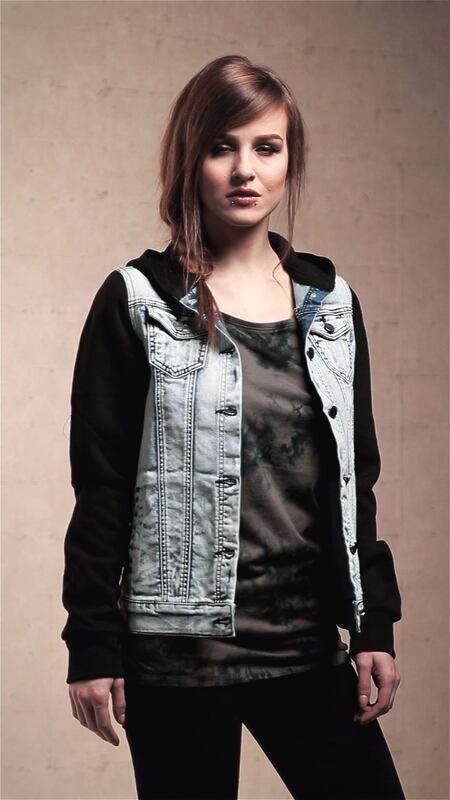 This denim vest from Black Premium by EMP is the perfect between-seasons jacket. The denim jacket features a black hood and sleeves which will keep you warm and comfy while looking effortlessly cool throughout the week or at your next festival. Tell us your opinion about 'Denim Soul'. I recently bought this jacket and when it arrived i was really happy with the quality. It fits as it should for the size and is true to size. Would definitely recommend to anyone that’s looking for something like this.